NEWPORT BEACH — After a year of battling the city, the Newport Beach Dock Owners Association has settled its lawsuit with the City of Newport Beach for violating the Ralph M. Brown Act. The lawsuit was filed after the fee increase was adopted on Feb. 21, 2013, alleging violations of California state law requiring open meetings. “I think they did it unintentionally,” said Bob McCaffrey, volunteer chairman of Stop the Dock Tax Political Action Committee (PAC) and Newport Beach Dock Owners Association, describing what he felt was naiveté on the part of city council members. The settlement was executed Feb. 21, 2014 by McCaffrey. An agreement not to initiate discovery, including depositions of city council members and key staff was made in return for: replacement of the 1-year permit with a 10-year pier permit that renews for an additional 10 years; upon sale or transfer of the upland homeowner, the pier permit must transfer to the new owner and a 50 year total term allotted to pier permit holders. In order for the changes in dock owner rights to become official, Newport Beach must first process the ordinance of change, said Aaron Harp, city attorney for Newport Beach. The ordinance will go into effect 30 days after the second meeting. “It is unfortunate that we had to sue our own city to restore the equity in our docks that they stole in passing the Dock Tax, [it] was an unnecessary money grab that while distasteful, paled in comparison to the city stripping us of the property right to our residential pier,” McCaffrey said. This property right is estimated at $1 million in some cases, he added. 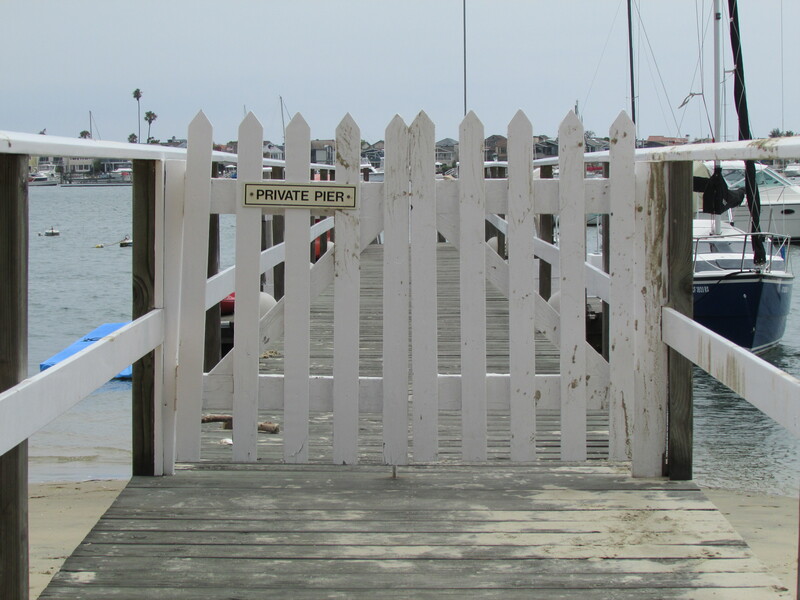 Stop the Dock Tax Political Action Committee is in the process of ending its affairs, McCaffrey noted, but the Newport Beach Dock Owners Association will remain active.